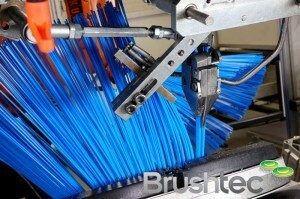 Brushtec is one of the world’s leading manufacturers of brushes and brushware for industrial, agricultural and municipal applications. 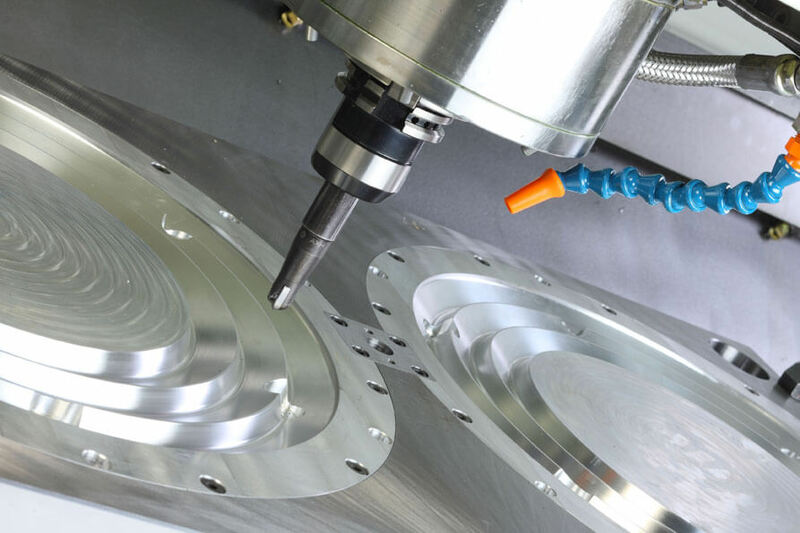 With expertise and experience in all aspects of brush design, tooling and the manufacturing process, Brushtec works with original equipment manufacturers (OEMs) across a range of products and applications. With a family heritage of making brushes going back over 200 years, the company focuses on delivering quality brush products, including fittings and accessories, along with entirely customised solutions should customers require them. 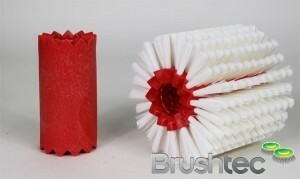 Visit our disk brushes and municipal brushes to get an idea of the range and quality of our brushes and brush accessories. 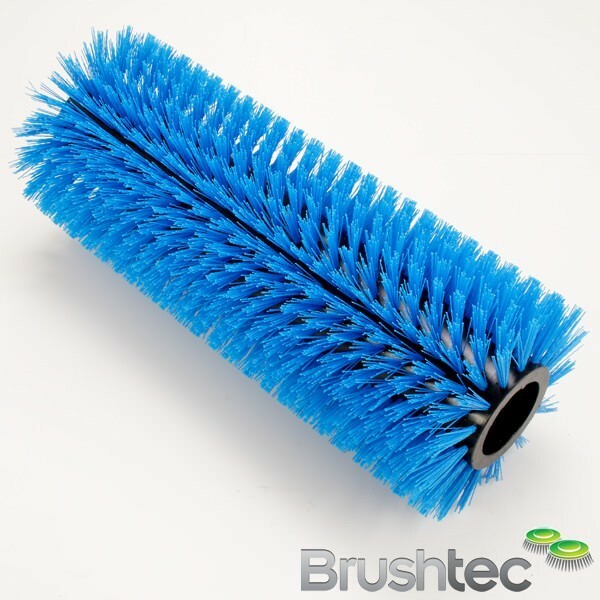 Get in touch with us if you’d like to find out more about Brushtec or to speak to an expert about your specialist brush requirements.